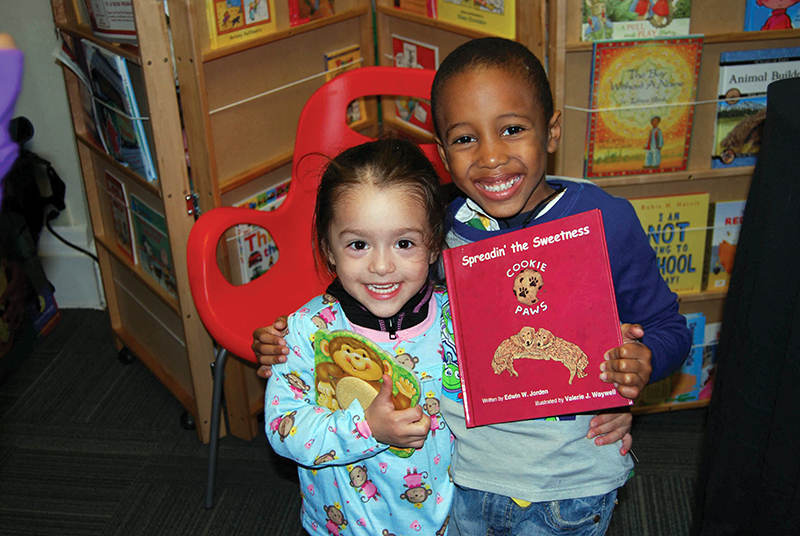 Snuggle up for a storytime that includes stories, songs, and rhymes. Kids are welcome to come in their pajamas and bring a stuffed animal! For all ages. No registration required.